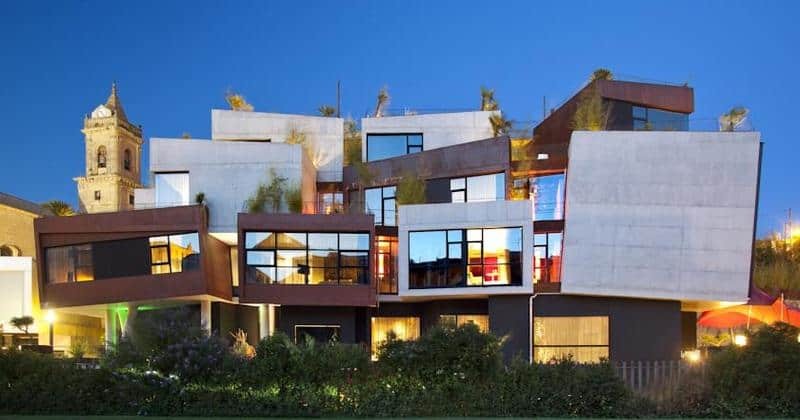 The Viura is a 4* design hotel located in Villabuena de Álava, opposite the mountains of Sierra de Cantabria. This hotel offers a relaxing stay in a natural and calming atmosphere. With 33 beautiful rooms and an intimate atmosphere, the hotel makes for a perfect romantic getaway. Finally for your relaxation in the summer, hotel guests enjoy complimentary access to the nearby public swimming pool. Each room is tastefully decorated, creating a sense of relaxation. 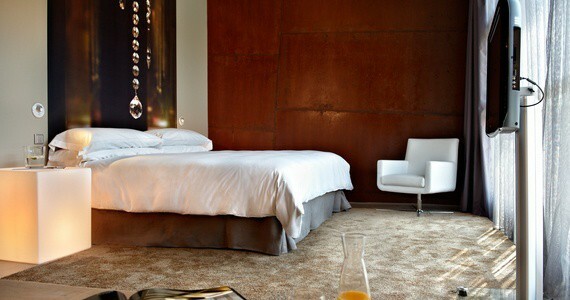 Each room is equipped with air conditioning, a safe, TV and mini bar as well as en-suite bathroom amenities. 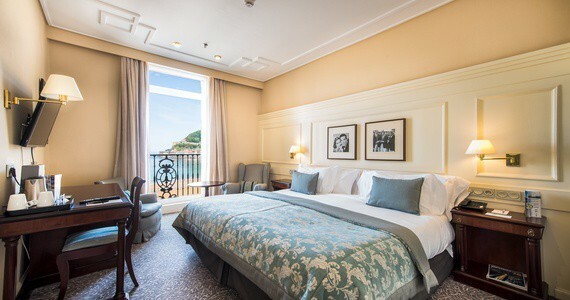 Hotel Londres y de Inglaterra is ideally situated on the San Sebastián sea front. The old town is just a five minute walk away. The hotel boasts a superb La Perla Spa where you can take on the invigorating fitness circuit or simply relax with one of the many exclusive VIP beauty treatments. The Mari Galant Brasserie serves traditional Basque food with seasonal vegetables and locally caught fish. Decorated in a classic Belle Époque style, the rooms have a luxurious, modern feel. The rooms range from Deluxe to Junior Suite, with some rooms featuring top of the range Jacuzzis.